On Thursday, September 29, 2016, we delivered various musical instruments for the first time to Comer Children’s Hospital. Yoli Alvin, AAFH President and Mary Jane Johnson, Advisory Board member, had the pleasure of being the deliverers of these instruments. 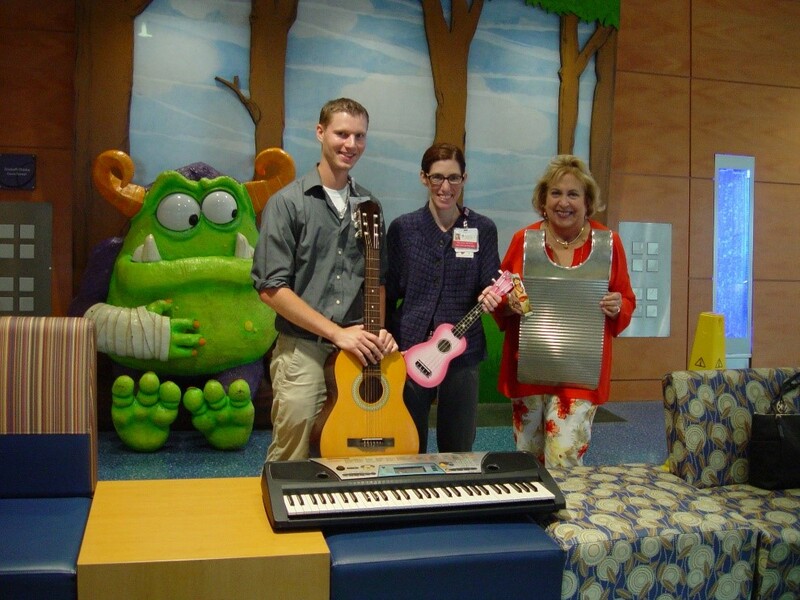 We met Elizabeth, the Director of ChildLife at Comer Children’s Hospital, Jonathan, Music Therapist and Amy Carter, ChildLife Specialist. They received the first set of musical instruments from Alyssa Alvin Foundation for Hope (AAFH). The musical instruments donated included an acoustic guitar, Mahalo Ukulele, Yamaha electronic keyboard, and washboard percussion instrument. These musical instruments will be available to anyone staying at the hospital. 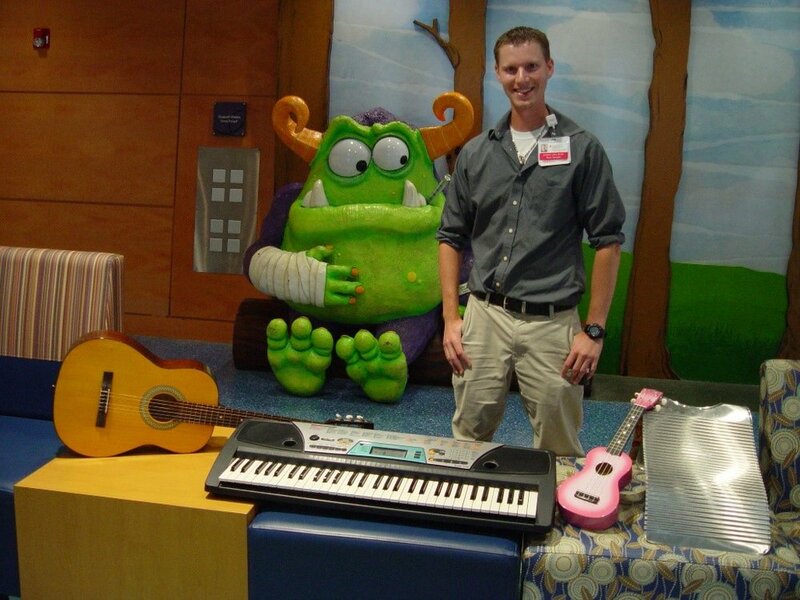 All the hospitals throughout the Chicagoland area that received musical instruments from AAFH have implemented a check-in/check-out process for the patients to borrow the instruments at their leisure. Thanks go out to Comer Children’s Hospital of Chicago for giving us the opportunity to share Alyssa’s love of music with their patients and for promoting the art and music programs offered by Alyssa Alvin Foundation for Hope!